Faye has joined our Reception team here at Central Employment having previously worked in customer service roles. 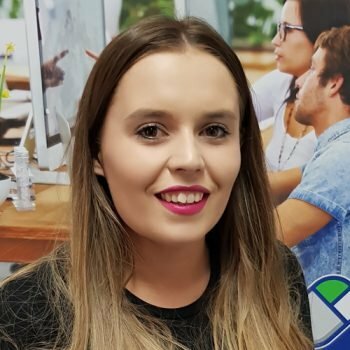 Having studied Politics, Business and Government, Faye spent 3 years working in insurance before entering into the banking world where she started with Customer service and moving up to dealing with customer complaints. Faye has a passion to ensure the best customer service and providing an efficient and helpful experience for all our candidates. In her spare time, Faye enjoys trampoline parks and soft play areas, as well as going out for meals and enjoys spending time with family.